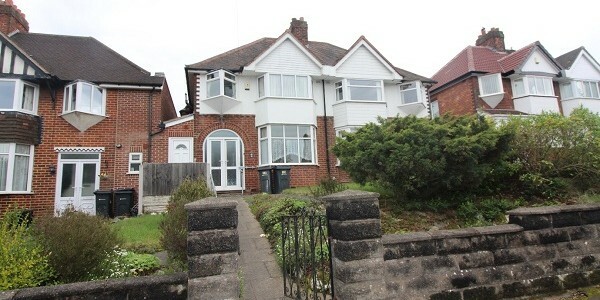 Black Country Homes are pleased to offer for sale a semi-detached house located on Booth Farm Road, Great Barr. 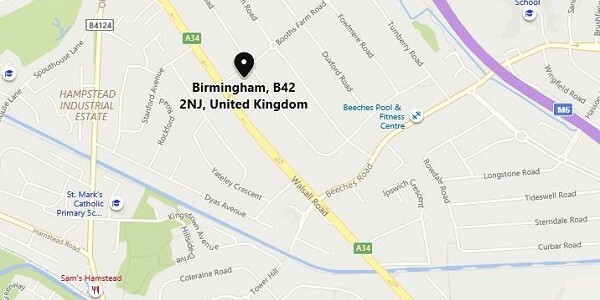 This property briefly comprises of; three bedrooms, family bathroom and a separate downstairs W.C. A reception room, a dining room, and a kitchen. 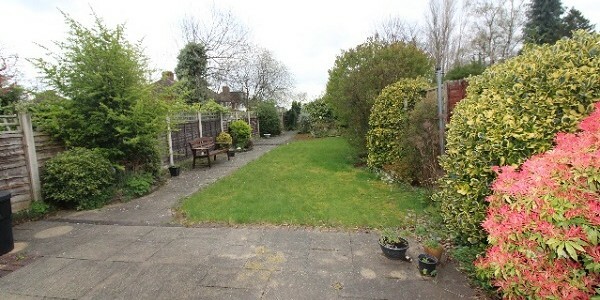 The property features a garage with an electorally operated up and over door, which is accessed by a communal private road at the rear of the property. 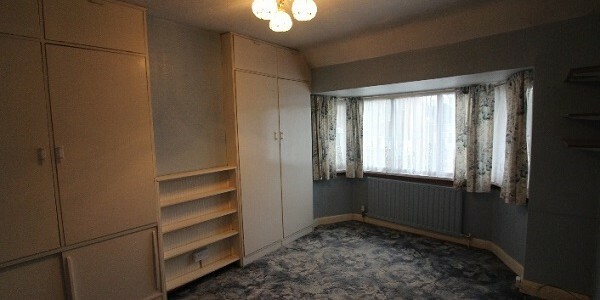 The property is fully double glazed with Gas central heating throughout. 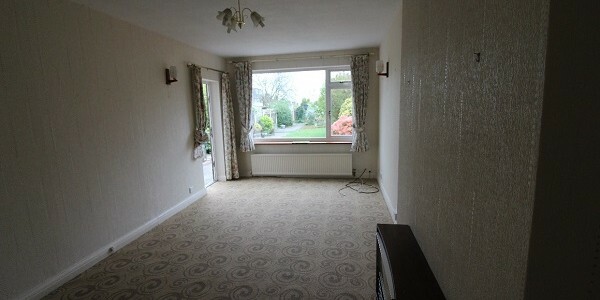 Access leads to small hallway, stairs to first floor and doors leading to the living room reception room and kitchen area. 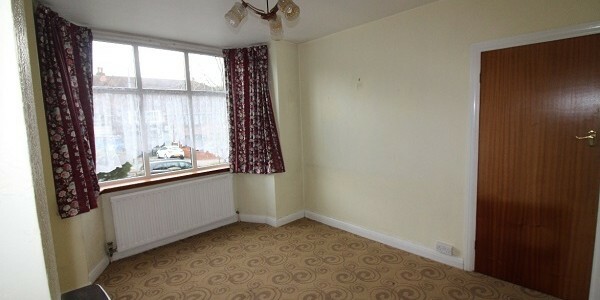 Reception room has bay window to the front, looking out onto the front of the property. 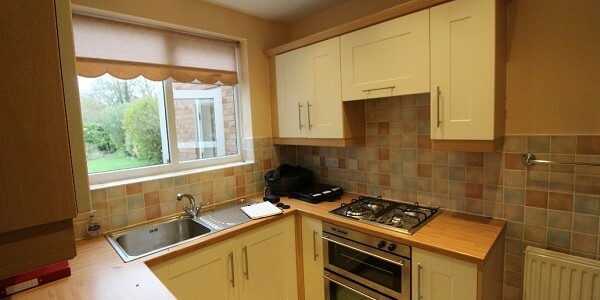 A mix of high- and low-level draw units with work surfaces, tiling to splash prone areas, an integrated oven and a gas hob. Tiled Flooring. 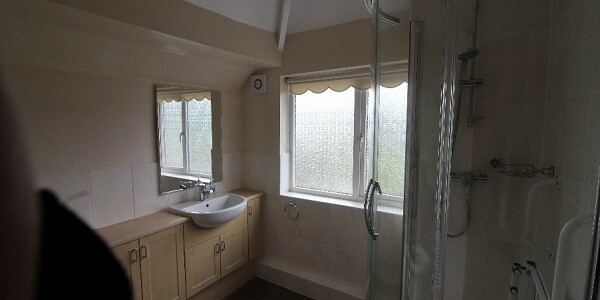 With a double glazed window, shower and, wash hand basin, Full tiling to splash prone areas, Tiled floor and built in worktop around hand wash basin with storage underneath. 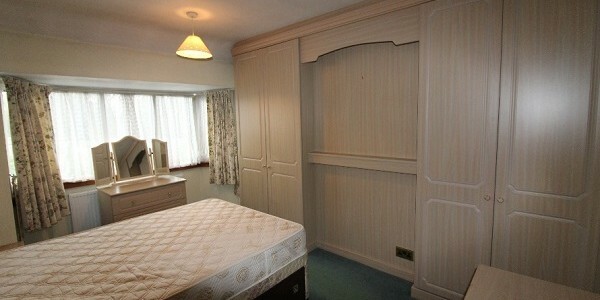 Double glazed window, carpeted, Built in fitted wardrobe and radiator. 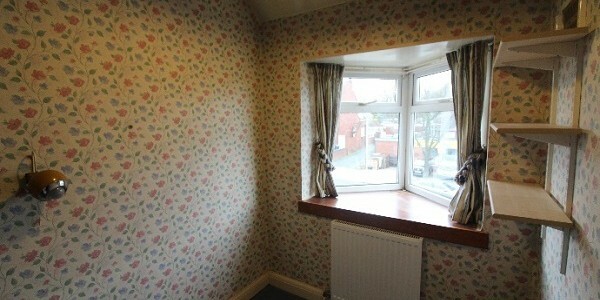 Double glazed window, radiator, carpeted, built in fitted wardrobes. 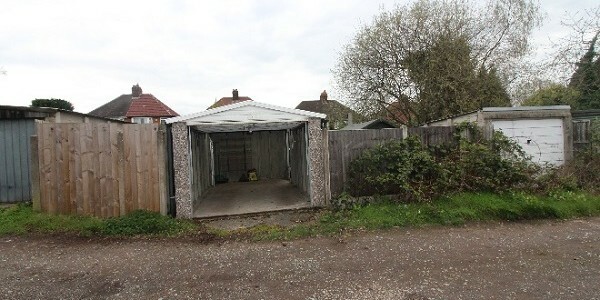 Single garage with up and over electronically operated doors.